Today it is used in many beauty products because it is so good for your skin. It is used both externally and internally. This herb is known for gamma-linolenic acid (GLA). an essential fatty acid that the body does not manufacture, and linoleic acid (LA). It takes 6 – 8 weeks to see the results of using this oil. 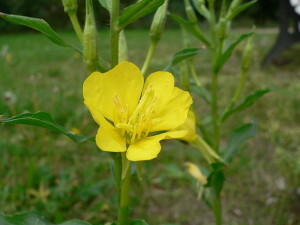 Evening Primrose Oil may help alleviate breast pain and cramps for women suffering from PMS. Many women have seen these symptoms lessen or disappear altogether with continued use. As always, it is best to check with your health care professional before making changes to your heath regimen. There was somewhere else I JUST heard about this. By chance does it help with arthritis? Thanks Cheryl! I would be willing to try this for anti-inflammatory efforts. 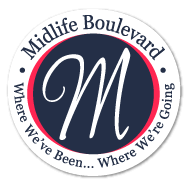 I've dealt with mild arthritis since my late 20s. I was thinking the same thing as Jeri and Pat. I have arthritis in my thumbs from factory work and cook. There are times I would love something to help soothe the pain. Personally started using Evening Primrose Oil when I was in my teens and can vouch for it. It sure works against PMS. « How Many Eyes Are In Your Family?